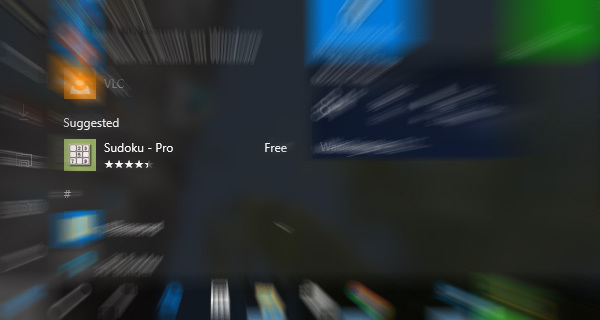 After using Windows 10 for a few days you may begin to notice suggested app advertisements right on your Start Menu. Microsoft decided to use a small portion of the Start Menu to promote apps in the Windows App Store. This has become a controversial feature that many users want to disable simply because they don’t want ads in their Start Menu. This article will show you two easy methods to disable Start Menu ads on your PC.